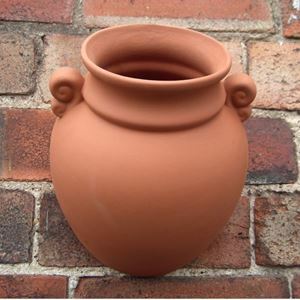 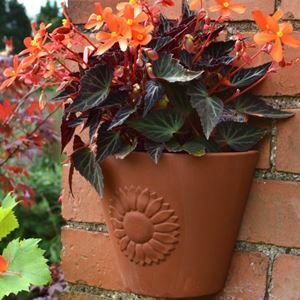 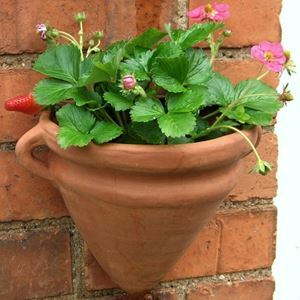 With a classical urn design this terracotta wall planter is practical & decorative whilst bringing a taste of the Mediterranean to your garden. 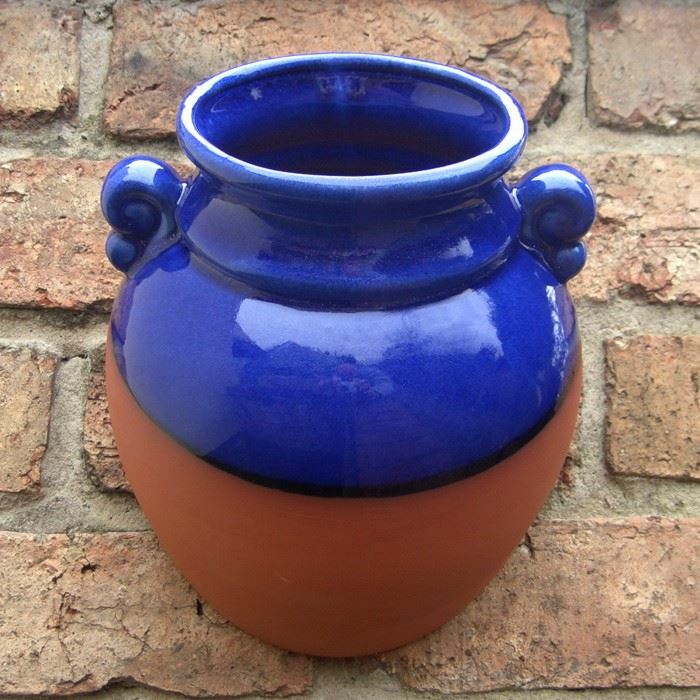 Part glazed in blue to complement the terracotta. 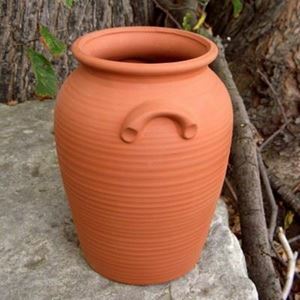 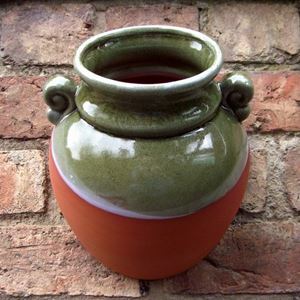 Also available in a green glaze and natural terracotta.